"How many your works are, O Jehovah. All of them in wisdom you have made. The Earth is full of your productions"
Genesis 1: 24 tells us that on the sixth creative day, God went on to say "Let the earth put forth living souls according to their kinds, domestic animal and moving animal and wild beast of the earth according to its kind. And it came to be so". How did God feel about his new creative works? Verse 25 tells us : "God got to see that it was good". Any reasonable person who looks at the beauty and design in nature with an appreciative heart, could not possibly disagree with this simply expressed but profound conclusion of our creator. Jehovah, in his Holy Word makes frequent reference to his own creative works. 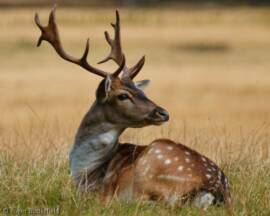 For example, outstanding traits of animals are alluded to and used by the Bible writers to symbolize a variety of qualities and powers. 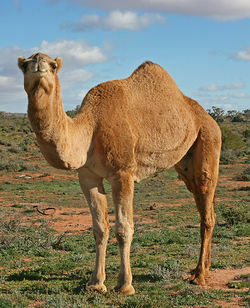 In other instances animals may be employed to represent wild, beastlike ruling powers that oppress and crush mankind. Plants and vegetation are often used figuratively, for example when the Psalmist proclaimed "My heart has been struck just like vegetation and is dried up. 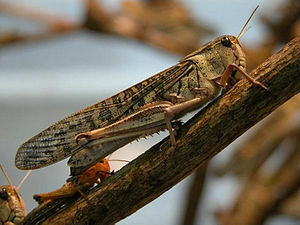 I myself am dried up like mere vegetation" (Ps 102 : 4, 11). Mountains and rivers are mentioned time and again in God's word, not only confirming the geographical accuracy of the Bible record but also to convey strong emotions such as at Judges 5:5 where "Mountains flow away from the face of Jehovah" and at Psalm 97:5 where we are told "mountains themselves proceeded to melt just like wax on account of Jehovah. On account of the Lord of the whole earth". The purpose of this DVD ROM (computer use only) is to provide exhaustive reference works and multi-media material to help us learn more about the many animals, plants,rivers, mountains astronomical phenomena and other aspects of the natural world mentioned in the Bible. This will hopefully make our scripture reading more meaningful and understandable and well as provide many happy hours of interesting research for the keen Bible student. 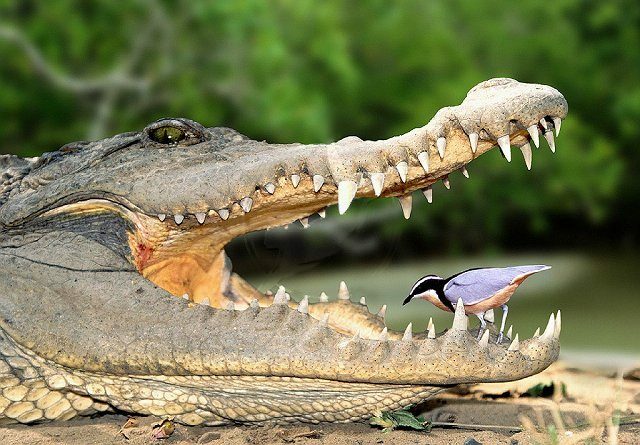 Nature and the Bible has been thoroughly revised and updated. material and several new audio files have been included. presentations featuring the role of nature in the sacred scriptures. Over 4 hours of audio material in MP3 format. 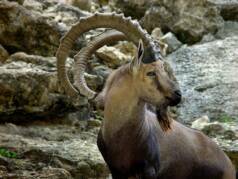 of animals.plants and other natural phenomena mentioned in the Bible record. "Nature and the Bible" is huge repository of mind stimulating information that will help you appreciate the Creator and his "invisible qualities that are clearly seen and perceived by the things made, even his eternal power and Godship"
has carried them out of Egypt on "wings of eagles". The Hippopotamus was once a common site in the Jordan valley and tusks and bones have been found in various parts of Palestine. 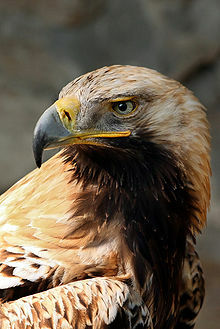 It is now no longer found north of Khartoum (Sudan) due to mans hunting and destruction of habitat. 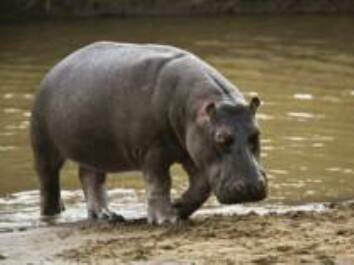 The animal is generally believed to be the "Behemoth" of Job 40:15 with many translations (eg AT ,Lamsa, Ro, NW 1957 edition, JB, RS) using the word hippopotamus in the main text or in footnotes. 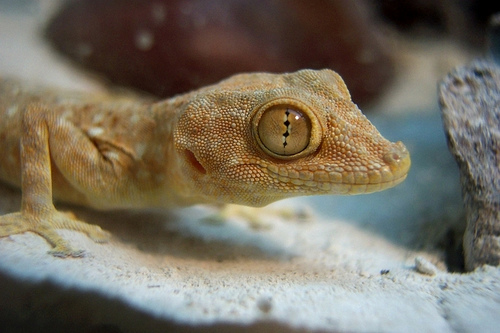 The Chameleon is included among the "swarming creatures" listed as "unclean" under the Mosaic law (Lev 11:29, 30). 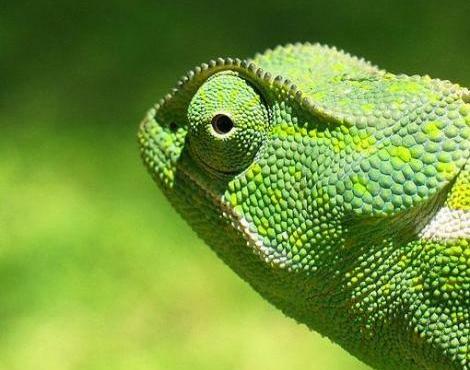 The common chameleon vulgaris is frequently found in Egypt and Palestine. 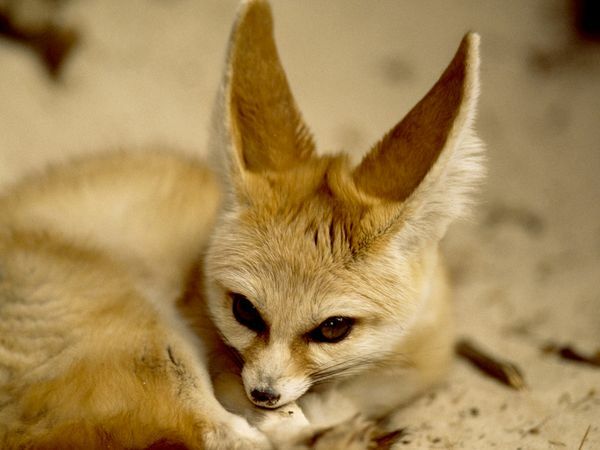 The Fennec Fox is abundant in Syria and Palestine and is well known for its stealth and craftiness. Jesus alluded to these characteristics when he spoke of Herod (Antipas) as "that fox" (Luke 13:31 - 33). Jesus also, in forewarning a man desirous of following him, called attention to the fact that "foxes have dens and birds of heaven have roosts, but the son of man has nowhere to lay down his head" (Matt 8:20; Luke 9:58). 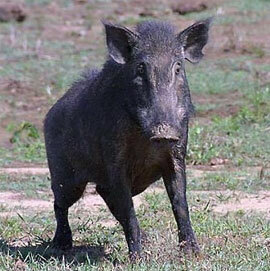 The Wild Boar may weigh over 350 pounds (159 kg), measure nearly 5 feet (1.5 meters) in length and stand over 3 feet (.9 meters) high at the shoulder. The animal is not only dangerous but very destructive, with reports that one group of them can ruin an entire vineyard in a single night. 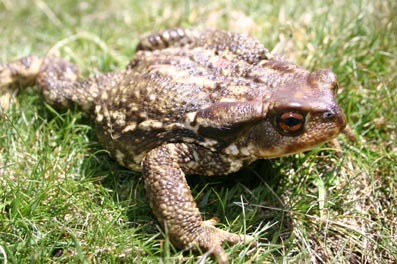 This is referred to at Psalm 80:13, where there is an allusion to its depredations on unguarded vineyards.Wild Boar are still very common in the swamps and marsh lands of modern Palestine..
"You are worthy, Jehovah, even our God, to receive the glory and the honour and the power, because of your will they existed and were created". Evolution is taught today in schools and colleges as a FACT. However, it is not a fact ... it is a THEORY. To be strictly accurate its not even a theory ... its a MODEL. A model is a verbal, mathematical, or visual representation of a scientific structure or process, which allows scientists to construct and test inferences and ideas. Evolution is NOT supported by "consistent, repeated experimental results", it is NOT supported by all scientists and much of the "evidence" is contradictory, constantly being re-evaluated and very often vigorously contested. The purpose of the DVD ROM : "Evolution: A Theory with No Evidence" is to make available vast resources of reference material, fairly presenting BOTH sides of the argument and thus clearly demonstrating that the current credulous, blind acceptance of evolution by the vast majority of mankind is a deeply disturbing situation. In addition to the many useful references works, the DVD ROM contains approx 15 hours of interesting video presentations, 7 hours of audio (mp3) and a beautiful collection of photographs. same time blocking the expression of alternate view points. Over 7 hours of audio presentations and audio books in MP3 format. aspects and characters involved in the evolution/creation debate over the years. 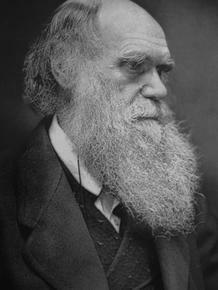 Charles Darwin (1809 - 1882) - architect of the "theory" of evolution. 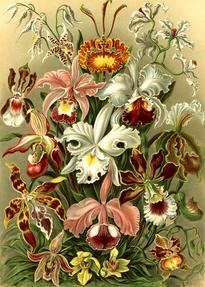 "On the Origin of Species" first published on 24th November 1859. In this hugely controversial work, Charles Darwin argued that the natural world is governed by "natural selection" and a "survival of the fittest". God had no part to play in his vision of the beginning and processes of life on earth. German biologist, naturalist, philosopher, and artist Ernst Haeckel did much to popularize Darwin's ideas (esp in Germany) through his beautiful drawings and illustrations. However he often "manipulated the evidence", most famously in his "embryo drawings" where he (falsely) argued that different embryonic stages of different animals is a tool that can be used to infer relationships between species. 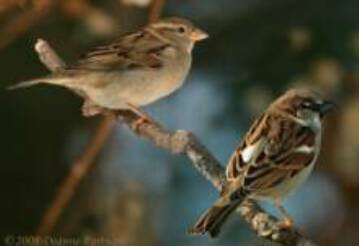 The finches of the Galapagos Islands, (which lie 926 km (500 nmi) west of continental Ecuador), were presented as "fundamental evidence" for the theory of evolution in "Origin of Species". 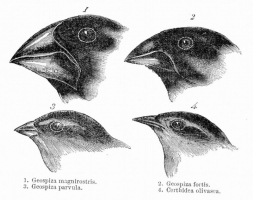 However, modern research has proven that most of Darwins theories regarding the Galapagos finches can be explained satisfactorily as "adaption" rather than "natural selection" . 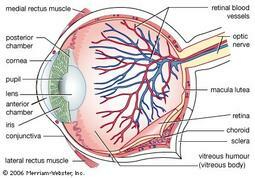 However, Darwin freely admitted his theories had NO explanation for the intricacies of the eye. 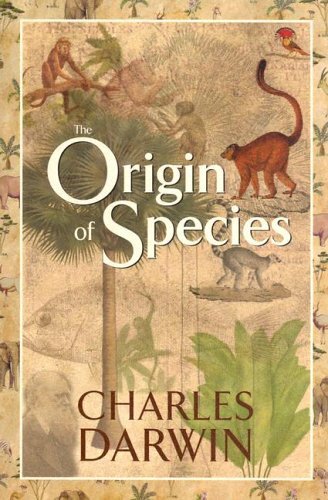 He wrote in "Origin of Species", that "the evolution of the eye by natural selection is absurd in the highest possible degree"! A huge problem which faces the evolutionist is the fact that nature is full of examples of a concept known as "irreducible complexity" (IC). Most organisms are composed of several well-matched, interacting parts that contribute to the basic function. The removal of any one of the parts causes the system to effectively cease working. A good example of this is the flagellum (the tail-like structure many bacteria have which helps them "swim").This acts like a very complex machine (see illustration above) which could not have evolved naturally because if you remove any of the proteins that make up the flagellum's "motor", it can no longer function! "Raise your eyes up and see. Who has created all these things? It is the One who is bringing forth the army of them even by number, all of whom he calls even by name. Due to the abundance of dynamic energy, he also being vigorous in power not one of them is missing"
The Bible is not a science text book. But when it touches on scientific matters it is always 100% accurate. the formation of the earth ... and the creation of man. the Egyptians were using excrement to treat open wounds! not be "discovered" by scientists until centuries later. of the Bible and dismiss it a collection of myths and legends. when it discusses matters of a scientific nature. nature discussed in the pages of God's word. 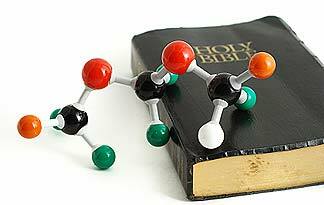 The Bible has never been more under attack from the scientific community than it is now. We need to be informed and familiar with common misconceptions regarding the scientific accuracy of the Bible and defend it robustly. "Great are the works of Jehovah, studied by all who delight in them". 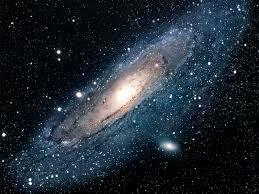 had many fanciful and strange ideas regarding how the earth was suspended in the vastness of space. 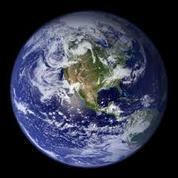 However, Jehovah explained the matter clearly to his servant Job: " (I am) stretching out the north over the empty place, hanging the earth upon nothing" (Job 26:7). French chemist and microbiologist, Louis Pasteur (1822 – 1895) is well known for his "discoveries" of the principles of vaccination, microbial fermentation and pasteurization. He is remembered for his remarkable breakthroughs in the causes and preventions of diseases, and his discoveries have saved countless lives ever since. 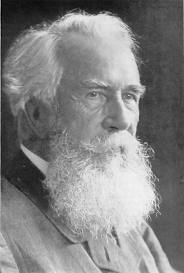 His medical discoveries provided direct support for the germ theory of disease and its application in clinical medicine. 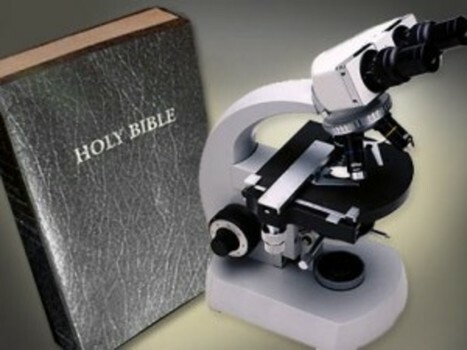 In numerous instances however, the Bible contains health related information that far predates man's actual discoveries of related principles in the field of medicine. The medical instructions given by Moses to the Israelites some 3500 years ago were not only far superior to the practices of contemporary cultures, they also exceeded medical standards practiced as recently as 100 years ago. (Numbers 19:3-22, Lev. 11:1-47; 15:1-33, Deut 23:12). 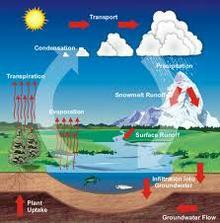 The circulation and conservation of earth's water is called the hydrologic cycle, which is accurately portrayed in several passages of the Bible, including the following: "For He draws up drops of water, which distill as rain from the mist, which the clouds drop down and pour abundantly on man. (Job 36:27-28)" . Centuries after the Book of Job was written, Aristotle demonstrated only a vague understanding of this process. Though he recognized that rain came from clouds, he incorrectly postulated that air turned into water and vice versa. It has only recently been learned that most clouds are formed by ocean evaporation, but again the Bible had it right centuries ago: "All the rivers run into the sea, yet the sea is not full; to the place from which the rivers come, there they return again (Eccl 1:7)". The complex nature of how water is supported in clouds despite being heavier than air is clearly implied when God declared to Job "Do you know how the clouds are balanced, those wondrous works of Him who is perfect in knowledge (Job 37:16). "The Nature, Science and the Bible Collection"
- "Nature and the Bible"
- "Evolution: A Theory with No Evidence"
- "Science and the Bible"
Video Presentation: "Sir David Attenborough on God and Genesis"
"The Human Zoo - Science's Dirtiest Secret"
Video Presentation: "The Wonder of Water"